A while back, I did a series of posts on women’s lives in the past—the expectations of and restrictions on women, as well as certain unexpected opportunities available to them to exercise power and authority. One of those posts looked at women religious and included a picture of Julian of Norwich, the fourteenth-century anchorite who influenced the great of her world, despite not leaving her cell for decades. 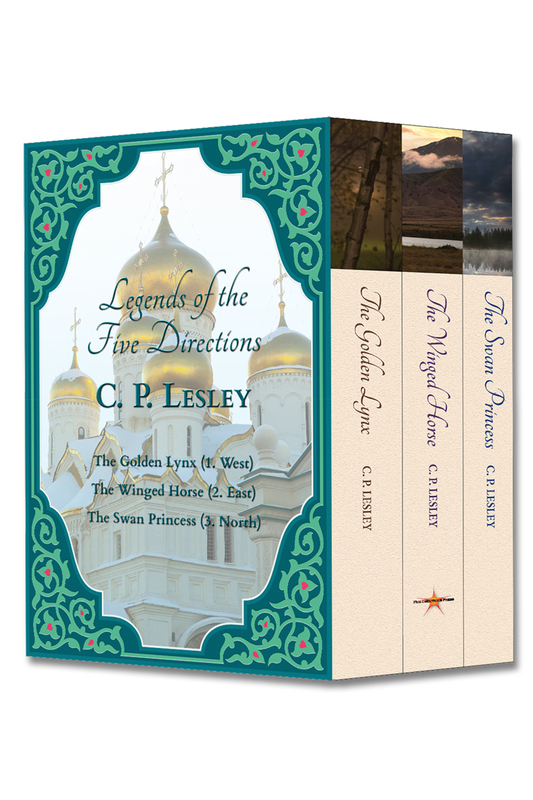 My current interview on New Books in Historical Fiction explores the moment when, for the women of England, that option disappeared. When I agreed to speak with Sarah Kennedy, the author of The Cross and the Crown series, I was drawn mostly by the idea of a Tudor-era novel that did not feature Henry VIII’s romantic intrigues. That the first novel begins a year later than The Golden Lynx, but in a quite different setting, was an additional draw. Only as I read the books—and even more during my discussion with their author—did I realize how much Henry’s Dissolution of the Monasteries undercut one of the few opportunities available to women to live in independent (or at least semi-independent) communities where they could obtain an education, practice medicine, and exercise authority both within their convents and, to some extent, within the Church. The dispossessed nuns could not marry without a special dispensation from the king; at the same time, they had no means of support except meager and seldom-paid pensions. In a stroke of the pen, they became dependents and, if their families did not or could not reclaim them, often paupers. As Kennedy points out, Henry’s attack on the Church formed part of a greater drive to centralize power in the hands of the king. In this drive, the nuns were collateral damage. Yet for women who had devoted their lives to the Church only to find themselves without a home, the destruction of the convents inflicted real harm. And a door once open to England’s unmarriageable daughters closed forever. Many historical novels explore the highways and byways of Tudor England, especially the marital troubles of Henry VIII, which makes it all the more pleasant when an author approaches that much-visited time and place with a fresh eye. 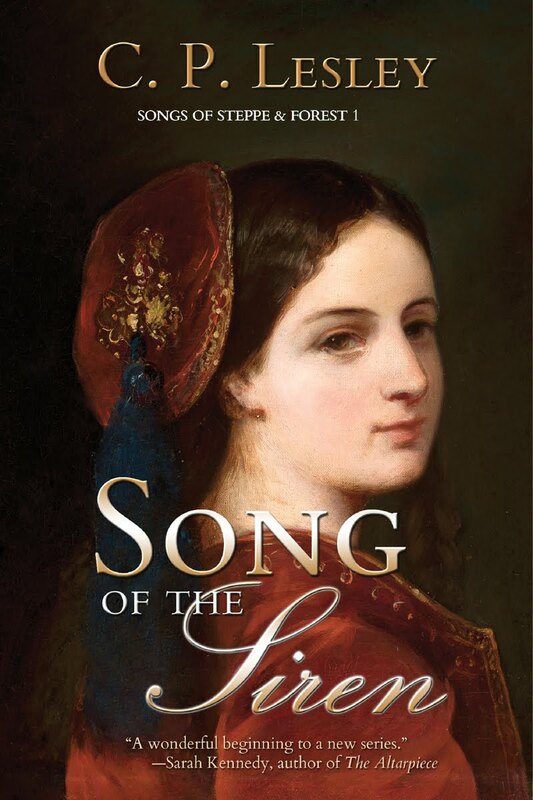 In her The Cross and the Crown series—which currently consists of The Altarpiece, City of Ladies, and The King’s Sisters—Sarah Kennedy looks at Henry’s roller-coaster search for marital happiness and male progeny from the viewpoint of a young nun cast out of her convent and flung into a strange interim state where she can neither practice her religion nor marry without the express permission of the king. We meet Catherine Havens in 1535. 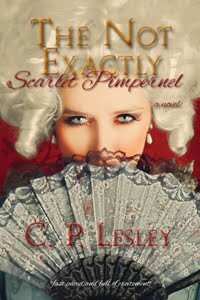 King Henry has recently declared the Dissolution of the Monasteries, and the local gentry sees a chance to increase its landholdings at the expense of Catherine’s convent—a development that her abbess in no way supports but cannot prevent. When the convent chapel’s large and valuable altarpiece goes missing, the questions raised by the theft and the attempts to retrieve it sweep Catherine into a secular world that her sheltered background has not prepared her to handle. The situation only deepens in future books, as the king’s constantly shifting moods, loves, alliances, and attitudes toward religion keep his realm in equally constant turmoil—the only certainty that a misstep will lead to torture and execution. This week’s post focuses on updates about Five Directions Press and its authors. On Wednesday, September 16, three of us—Ariadne, Courtney, and myself—gave a panel at one of the local libraries. A lively group of people showed up, which was quite charming of them, since through a certain lack of foresight we turned out to compete with the second Republican debate—if anyone can compete with the Donald. 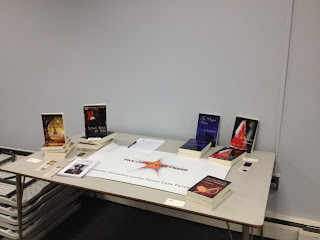 We talked about everyday heroines in our novels and answered a bunch of questions about our books, writing, and publishing with a small press. We also had a lot of fun, and the library supplied great snacks. We had such a good time we plan to repeat the experience at other local libraries, so check our News and Events page every so often to find out more. 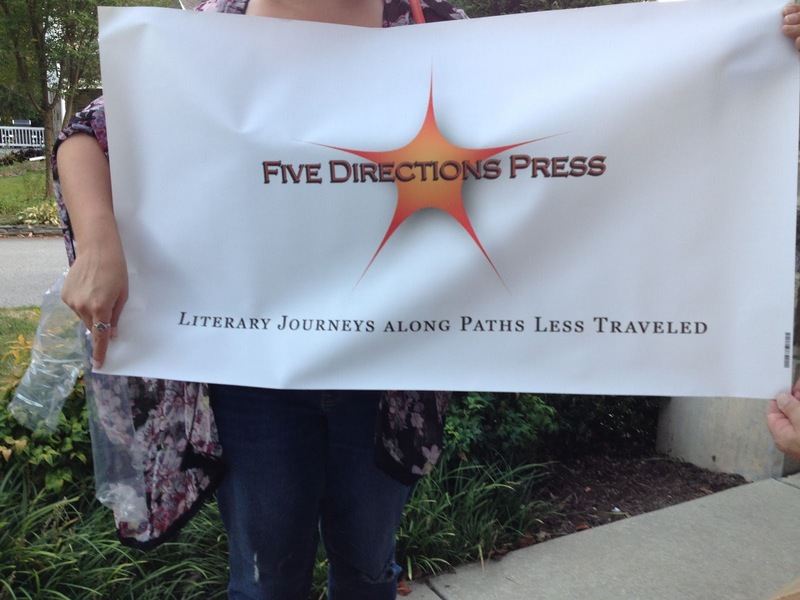 This was also our first chance to display our brand new banner, shown above. At this time last week, we also released the first issue of Books Worth Reading, our quarterly newsletter. Congratulations to Satya Nelms, who chose the e-book version of my Kingdom of the Shades as her prize. Satya is also an author, although not one of ours, so check out her site and her books. She has written a hidden gem of her own, a novella called Hello, Morning! Future issues of the newsletter will focus on other authors and books worth reading, not only by members of Five Directions Press. If you have a suggestion for books or writers (novelists, primarily) you’d like to know more about, e-mail us or contact us via our website, Facebook, or Twitter with your ideas. And don’t forget to like/follow us there and at Instagram. There’s plenty of time yet to sign up for the December newsletter. 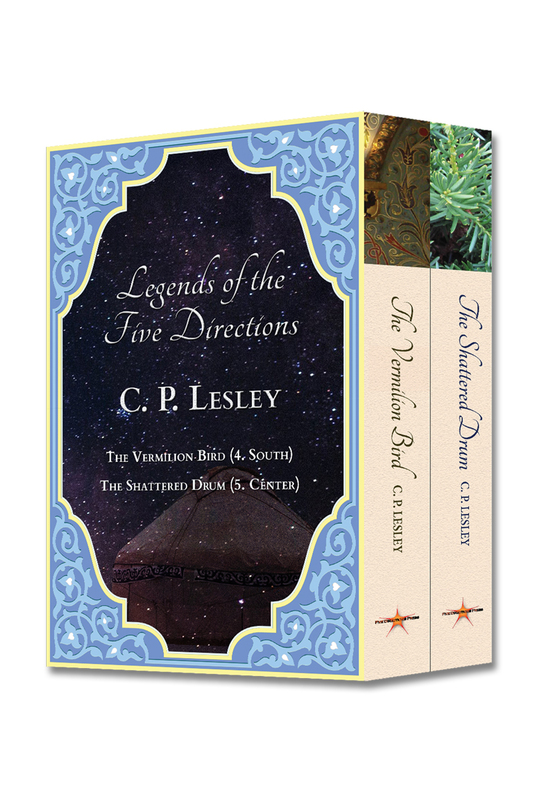 You can find Subscribe buttons at the main entry page at the Five Directions Press site and on our Contact page. You can also just send us an e-mail. The reason you’d want to sign up is because we are planning a Christmas giveaway: a swag bag including one or more of our novels, bookmarks, and other goods to be determined. Anyone on our subscription list by Thanksgiving will be entered into the raffle. 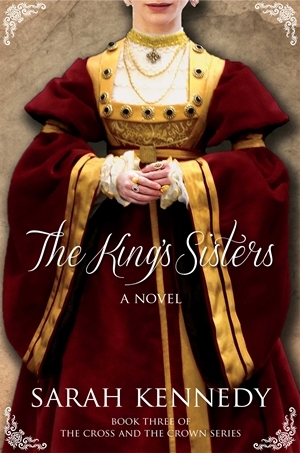 Check back next week for information on my New Books in Historical Fiction interview with Sarah Kennedy, whose The King’s Sisters (The Cross and the Crown 3) is fresh off the press this week. On Labor Day, at 3:30 or so in the afternoon, I typed the last sentence of the rough draft of The Swan Princess. This is always a bittersweet moment, when a book that began life as a vague idea, almost an image, congeals into a visible shape. Not yet an adult shape, fully formed, but a real story with a beginning, a somewhat hairy middle, and an end. I have left the stage of pure imagination and moved into the (for me) even more vital stage of revision. The bittersweet quality was particularly pronounced with this book. Like many writers, I find beginnings and endings easier than middles, which have to sustain interest and develop the plot and characters without rushing to the resolution of problems. 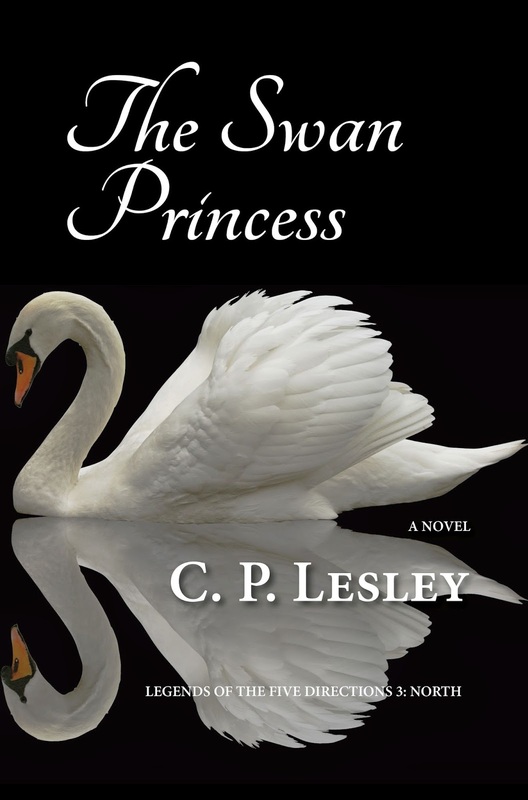 Perhaps because The Swan Princess is also the fulcrum of the series—the third of the five directions—finding its heart became a slog in a way that the first two books never were and I hope the last two will not be (since I already know their basic stories). The whole novel is, in a sense, a middle—focused on development and the retention of interest more than resolution. Of course, I still have a long way to go. As tends to happen with my stories, characters insisted on doing things for reasons I don’t yet understand and that may not work when I do figure it out. On the whole, the resolutions at the end mirror the problems established at the beginning, but a few hares I started in chapter 1 veered off into the woods in chapter 8 and never returned. 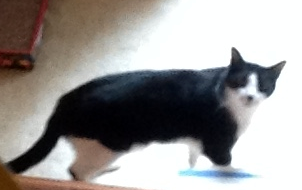 I have either to catch them and bring them back or erase any traces of their presence. Key secondary characters vanish for long stretches of time and need invitations to check in once a while before the reader forgets them and their concerns. At least one minor character requires building up, whereas others will do better with some trimming. The spiritual and political background so important to the series as a whole so far appears in patches, at best. But the book was also a learning experience for me. I discovered that, however hard I cling to the illusion, I cannot outline a novel. I need to see it on the page in all its glorious complexity and illogic. I find the characters, the plot, the dialogue, and the settings by writing them out. Even comments from other trusted writers can’t help much at the start, because until I know what course the story will take, I have no way to assess whether I should push a problematic incident in this direction or that, give it more space or cut it altogether. Once that spine exists—sketched out and filled with place-holding clichés as it inevitably is (because if I stop to edit, I will not move the story forward)—then constructive criticism works, because I can figure out how to respond. Speaking of my critique group, if you happen to live in the Philadelphia area, three of us are giving a panel at the Helen Kate Furness Free Library next Wednesday, September 16. Stop by and say hello. You can find full information and sign up on Facebook or get time and place from the Five Directions Press site. Hope to see you there! There was a wonderful story on National Public Radio about a month ago. The New York Times picked it up the next day. 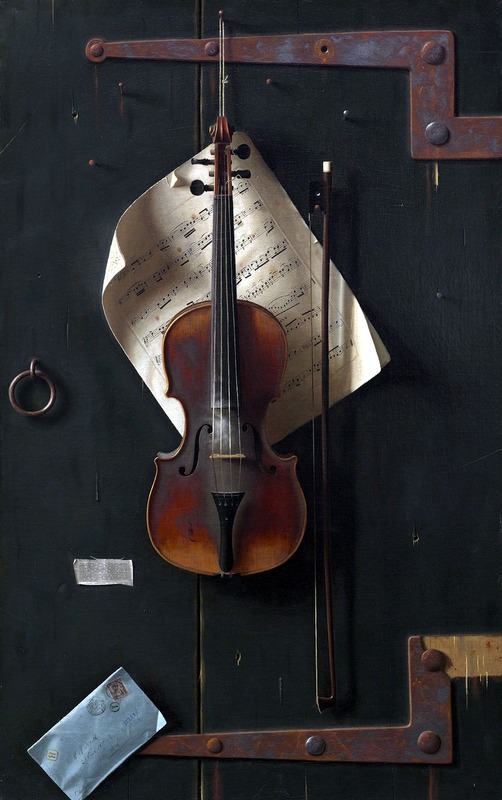 In brief, on the day the story broke, the FBI planned to restore a Stradivarius violin to the NPR correspondent Nina Totenberg and her sisters. Roman Totenberg, Nina’s father and a renowned concert violinist who lived to the age of 101, had played this violin for almost forty years until it disappeared one day from his office. He had long suspected the thief’s identity, but he never had enough evidence for the police to get a warrant. Then, a few months ago, the widow of the suspected thief discovered the violin in the attic and took it for appraisal to an expert, and that expert recognized it as the Ames Stradivarius stolen from Roman Totenberg thirty-five years ago. I give this example because one of the questions writers are most often asked is where we get our ideas, as if the world were a marvelously logical place in which nothing fiction-worthy ever happens. On the contrary, on any given day, the issue is not finding ideas—one good look at the newspaper will suggest half a dozen—but disciplining oneself not to dash after each new and shiny possibility, leaving the current story unfinished. Ideas are everywhere. Let a character voice into your head and start asking questions about who she is or what he wants, and ideas will start pouring into your head. The trick is to filter them out, to focus on the ones that serve this particular story, fit this individual character. I have a whole Storyist file called “Ideas,” where I jot down the ones that appeal to me most (yes, the Totenberg violin is there!). But I know I will never have time to explore half of them. I have three Legends novels to go, then at least one book to follow the left-over characters—and, oh yes, more Tarkei Chronicles begging for their time in the sun. I just hope I live long enough to complete them, although I will definitely work some of those lurking ideas into the plots. And that is why writing fiction is so much fun. Stradivarius violin image from Pixabay. No attribution required.